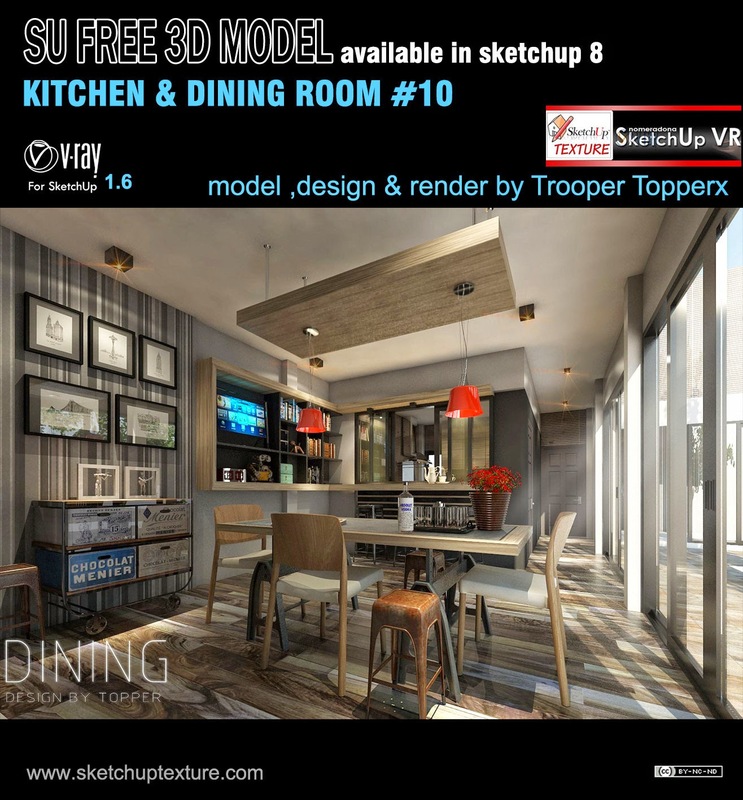 This 3D Model was done in Sketchup. 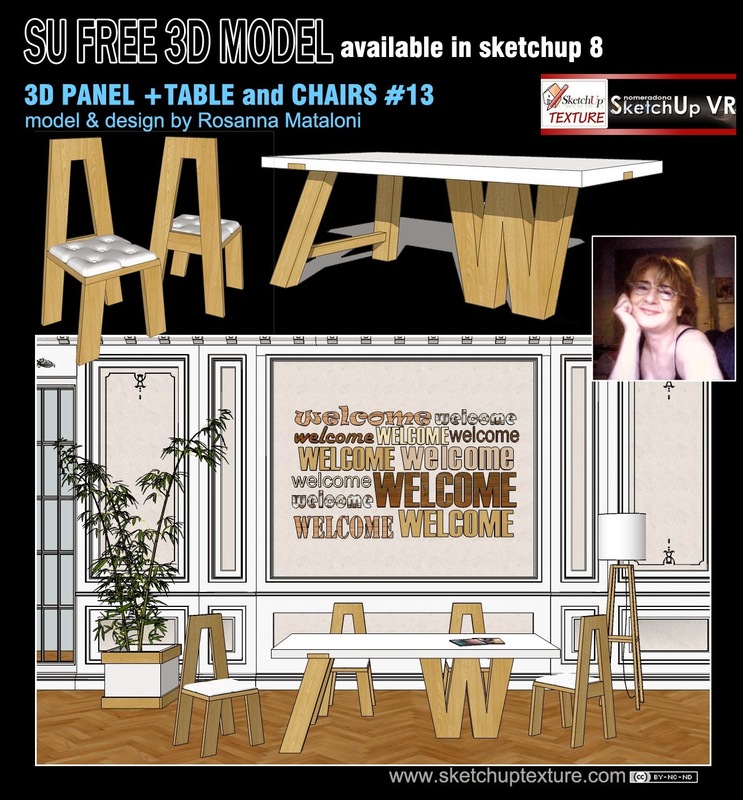 and is it made available in sketchup 8. 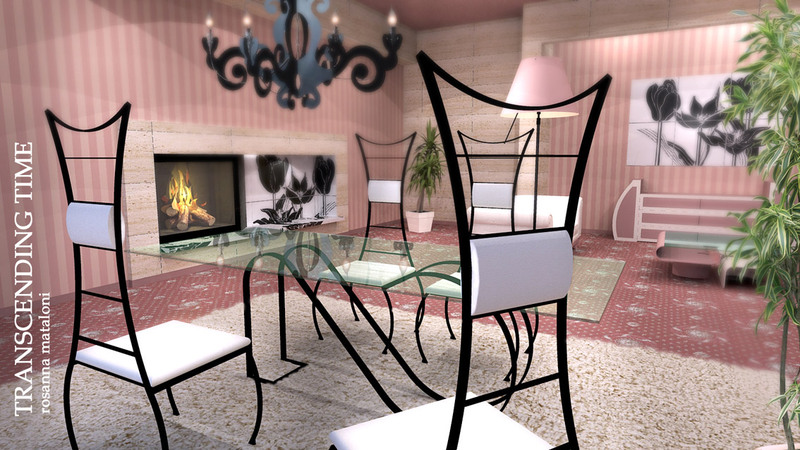 Only a simple composition of models, simple texturing, simple lighting. Some objects in this scene are taken from 3d warehouse. 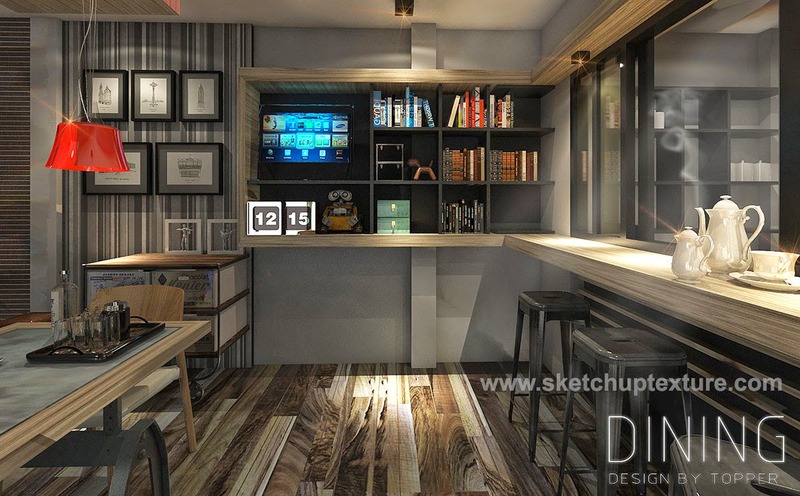 The 3d model is full all textures, and the vray interior Visopt, used for the realization of this scene. 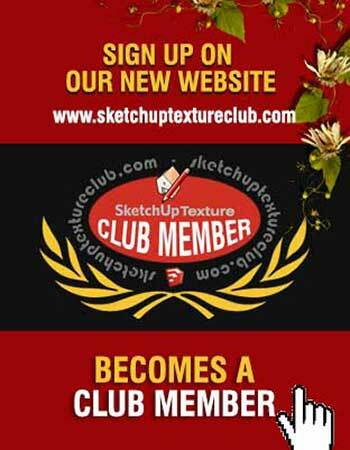 Thank you very much Multi Arifin for this beautiful contribution to our community ! 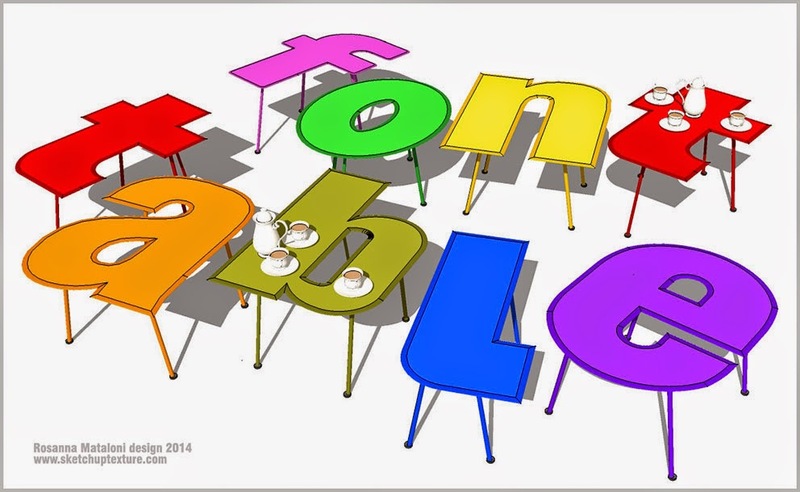 Free sketchup model modern coffee tables "typography letters"
We give a further contribution to this nice trend by creating these fun 3d models of coffee tables, designed by Rosanna Mataloni, inspired by the typographic letters that can fit in any corner of your home or office, adding a touch of personality. 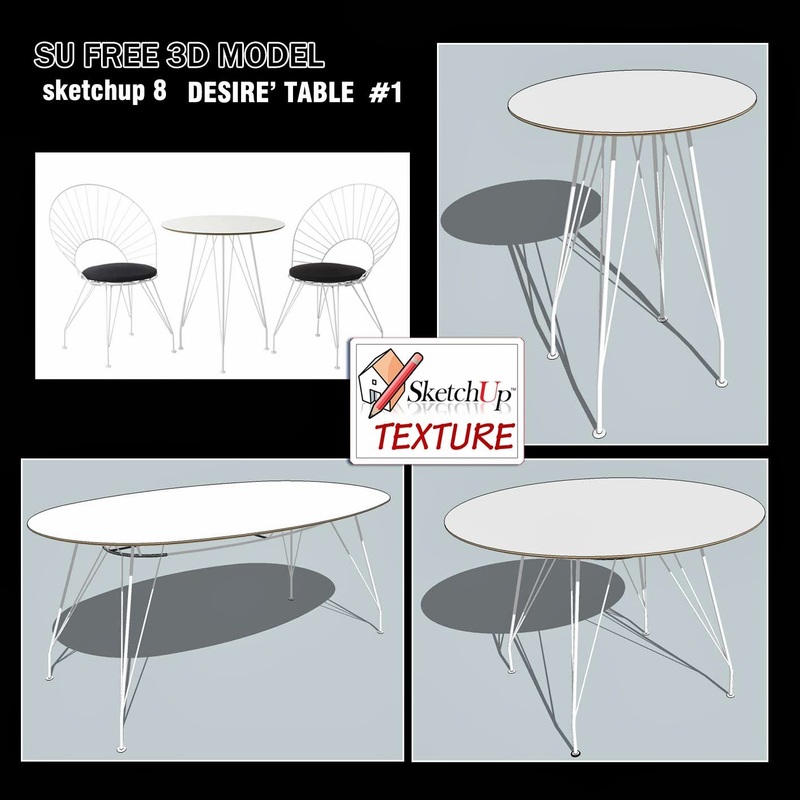 The tables, available in sketchup 8, were designed in sheet metallic with a thickness of 4 mm, with structure in tubular metal with a circular section. We propose painted with different colors, but they are interesting also lacquered in white or black, with structure in chromed steel, for inclusion in elegant surroundings. 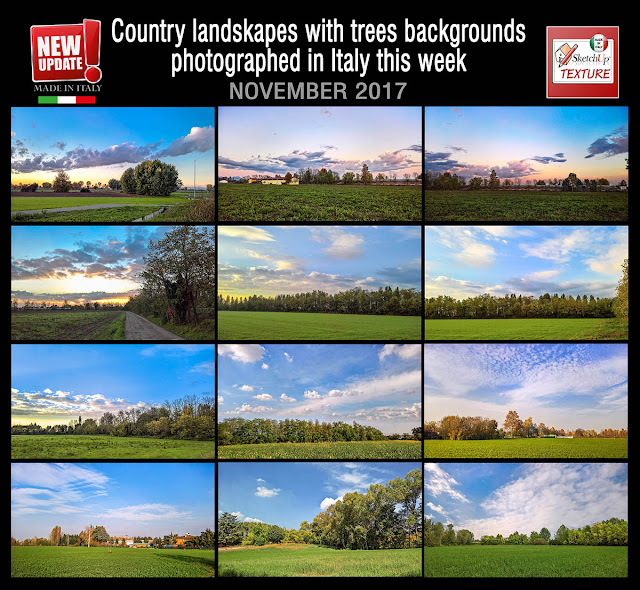 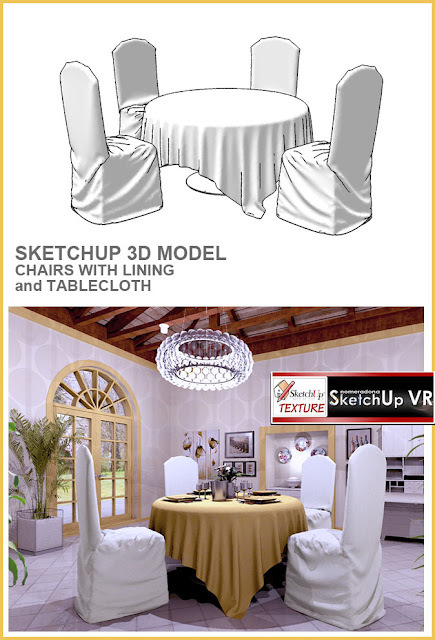 We hope you enjoy them, and we hope to see you soon some entertaining creating! 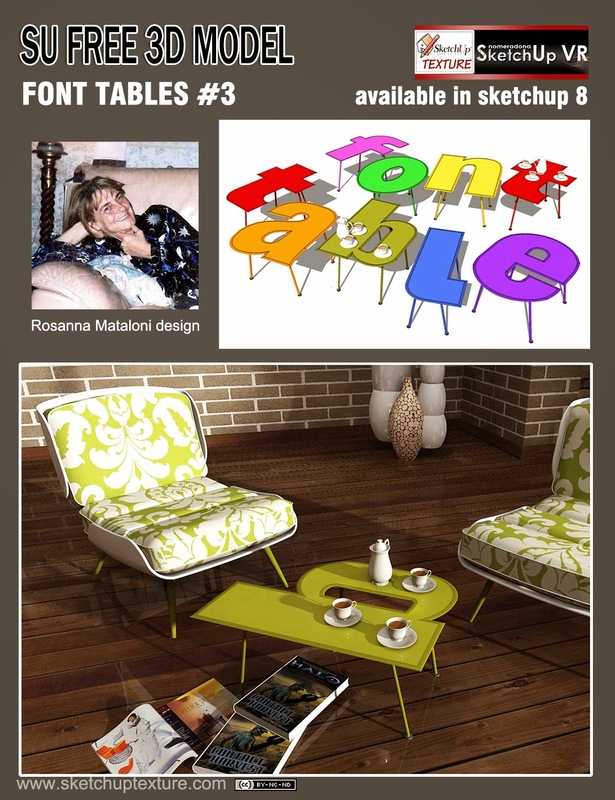 Today I present one of the trends of interior design that I really like for the creative possibilities that the theme offers: I speak of the typography letters of which lend themselves to create highly customized environments for home furnishings and interior design of public spaces such as restaurants, bars and offices. 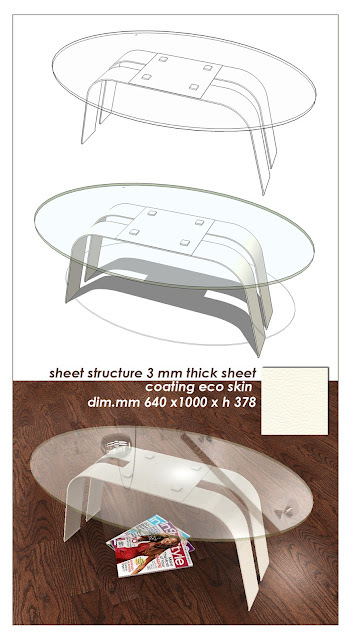 Beautiful even in matt lacquer black or white. 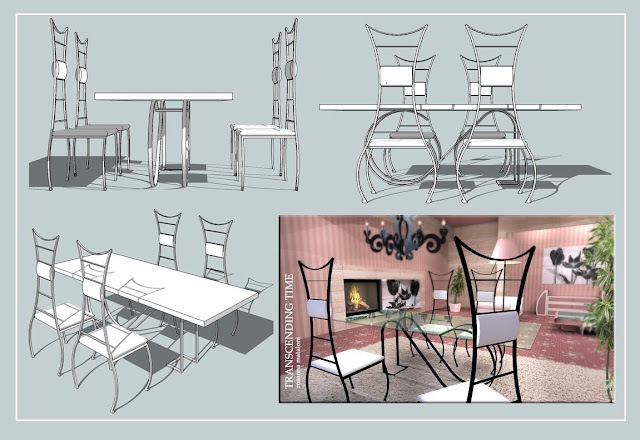 The chair is coordinated with Conica table, with glass top, that is its the perfect partner. 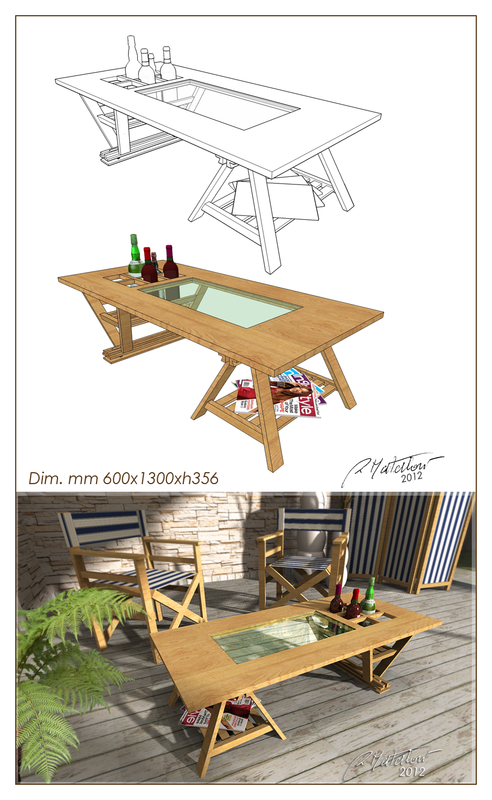 A really excellent and elegant moderne design which fits in every room of the house Designer: Hanne Kortegaard. 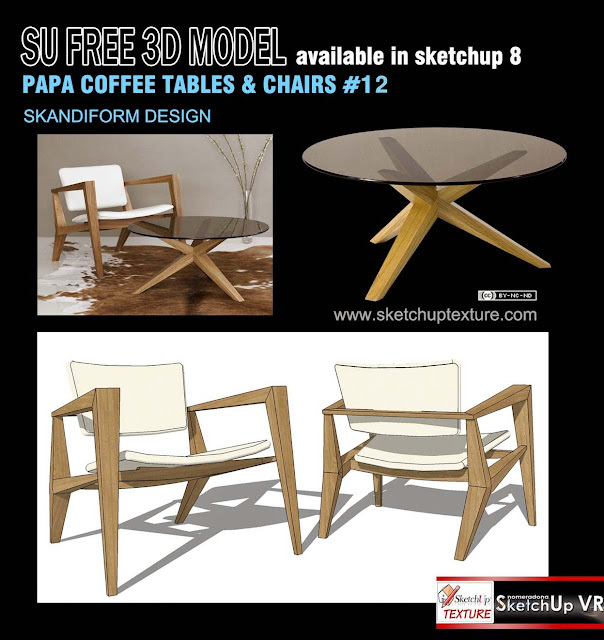 The two 3d models are available in sketchup 8. New 3d models design, available in sketchup 8, series Papa coffee tables and Chairs produced by Skandiform, designed by Jonas Lindvall, models really perfect for any environment. 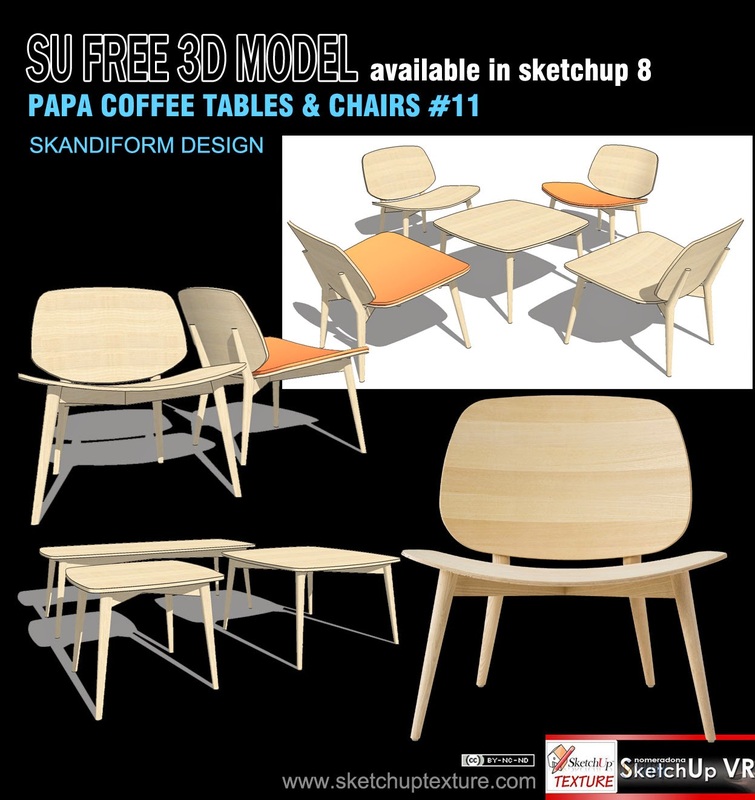 2 chairs in solid wood with or without cushion. 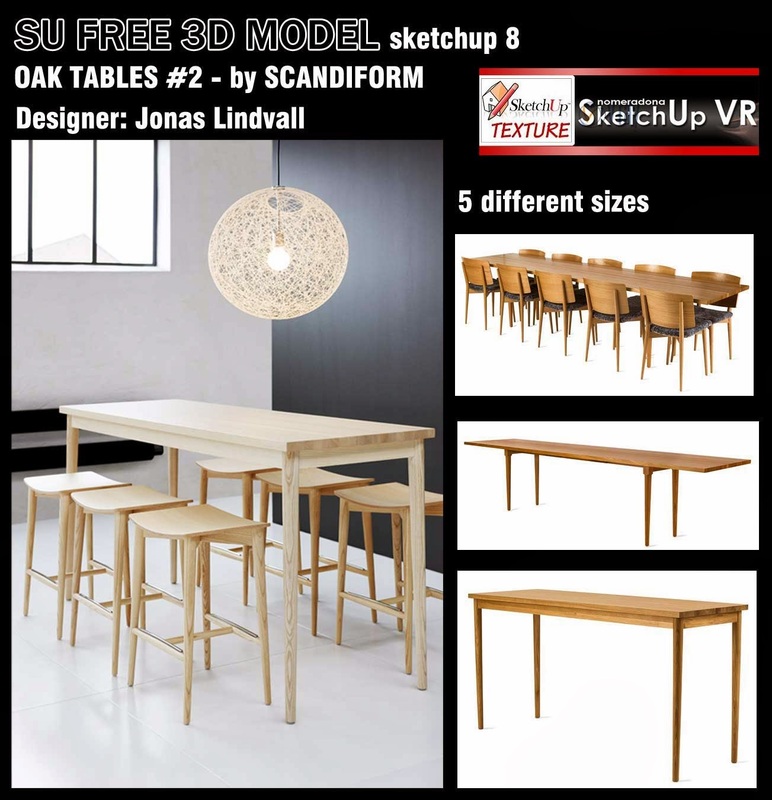 We enrich our library 3d, with the addition of two new 3d models, product by Swedese - Design by Ola Rune, available in sketchup 8, extremely light. Gemini chair, whit structure in chromed metal and bodyshell in birch, with cushion and backrest padded and lined with fabric. 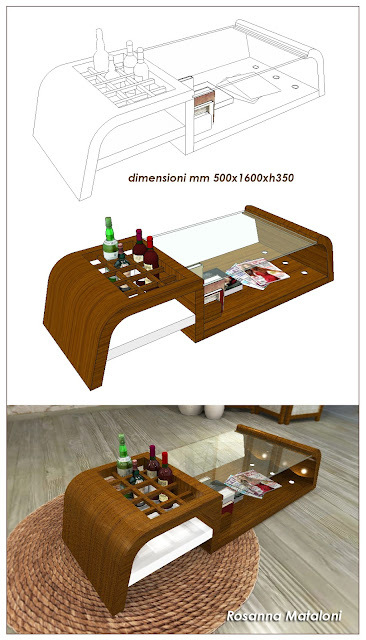 Gemini, table, with top in birch and chromed metal frame , dimensions 120 x 65, h. 60 cm. 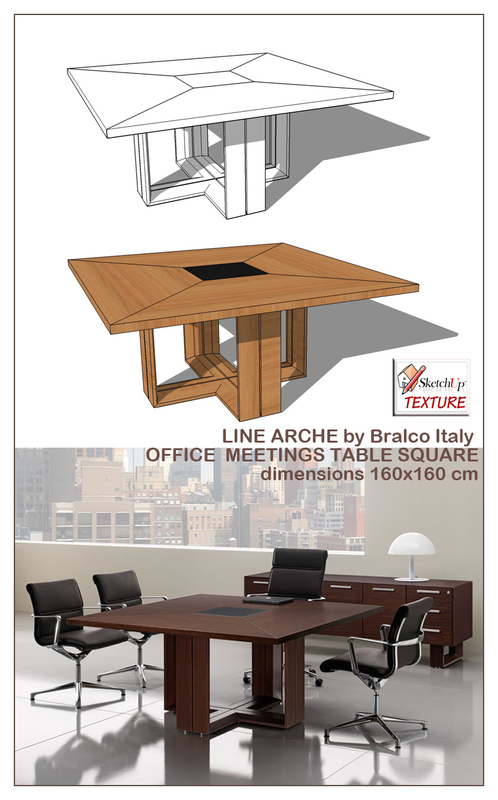 Both models are suitable both for private use and for office use. 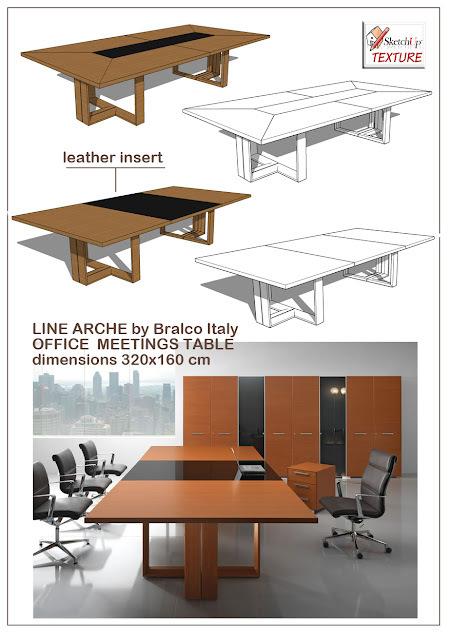 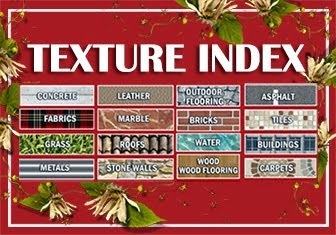 and can be used for both interior furniture for outdoor furniture. 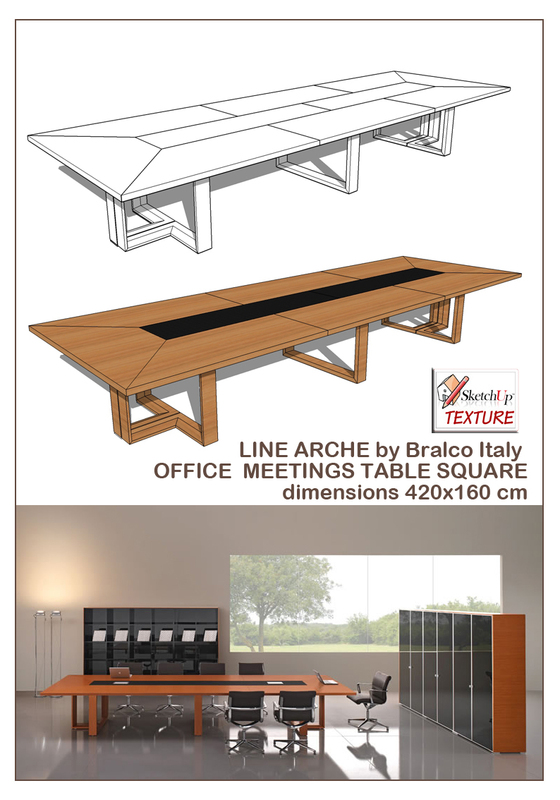 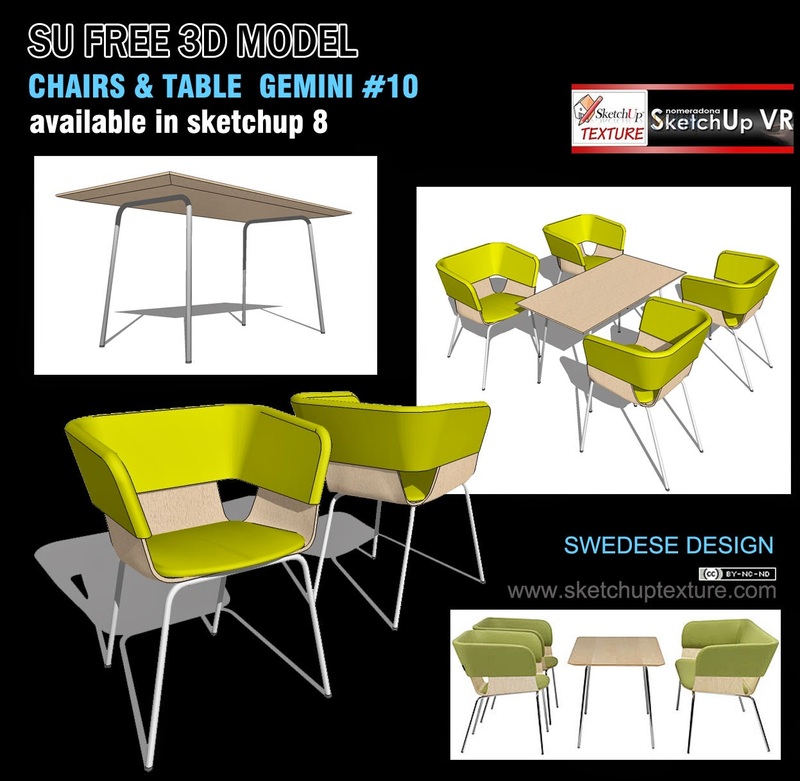 sketchup model tables and chairs "transcending time "